We respect your right to privacy. We do not sell, rent, share or disclose personal information to third parties without your prior consent from any of our customers past or present. All of our sales and hard copies of appraisal and gemology reports are kept in a off site secure location. 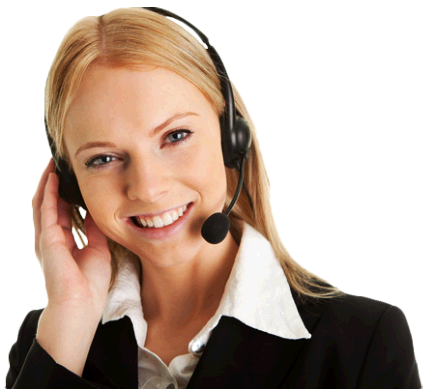 All online payments with credit cards are protected by the latest and most advanced online security technology. 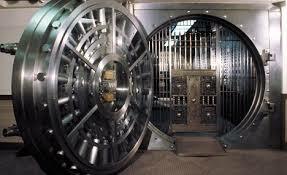 We use the same security used by commercial banks for their online banking services. As an added security measure, we are certified by McAfee. Prices and availability of products and services are subject to change without notice. Errors will be corrected where discovered. 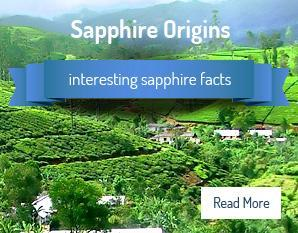 Sapphire Rings Inc T/A Sapphire Ring Co reserves the right to revoke any stated offer and to correct any errors, inaccuracies or omissions. Please contact us with any questions. All pictures and video taken remain the property of Sapphire Ring company, unauthorized use with out written consent can lead to prosecution. Please note : ALL of our sapphires & jewelry are kept off the premises in a bank volt for the safety and security of all of our employees.